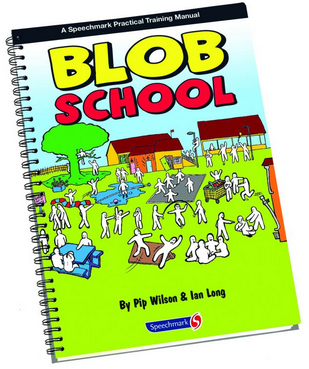 Pip Wilson bhp: Blob Tree Communication Tools:: Blob School - the book +CD - Packed with images. 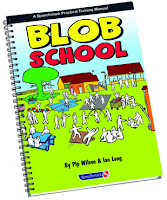 Blob Tree Communication Tools:: Blob School - the book +CD - Packed with images. in a number of school situations.